Rolls-Royce has successfully ground tested a hybrid-electric propulsion system suitable for use in air taxis, general aviation aircraft and helicopters in Indianapolis, USA. A hybrid version of the M250 gas turbine, an engine that has been used in more than 170 different aircraft, was tested in three modes: series hybrid, parallel hybrid and turbo-electric. Rolls-Royce plans to run experimental test flights with the engine installed on aircraft in 2021. During the tests, each component and sub-system of the hybrid engine was individually tested for electrical performance. The tests included simulating use across take-off, cruise, landing and taxiing and confirmed the system’s suitability for a range of transport platforms including aircraft with a range of up to 1000 miles (1600km) and weighing up to 2000kg (4,400 lb), which would support the Rolls-Royce eVTOL concept unveiled at the Farnborough Air Show last year.. The Rolls-Royce hybrid electric propulsion system demonstrator integrates a M250 gas turbine engine with a high energy density battery system, electric generators, power converters and an advanced power management and control system. The power management system optimizes overall propulsion performance in order for the system to be suitable across different platforms, while delivering efficiency gains, reducing noise and lowering emissions. 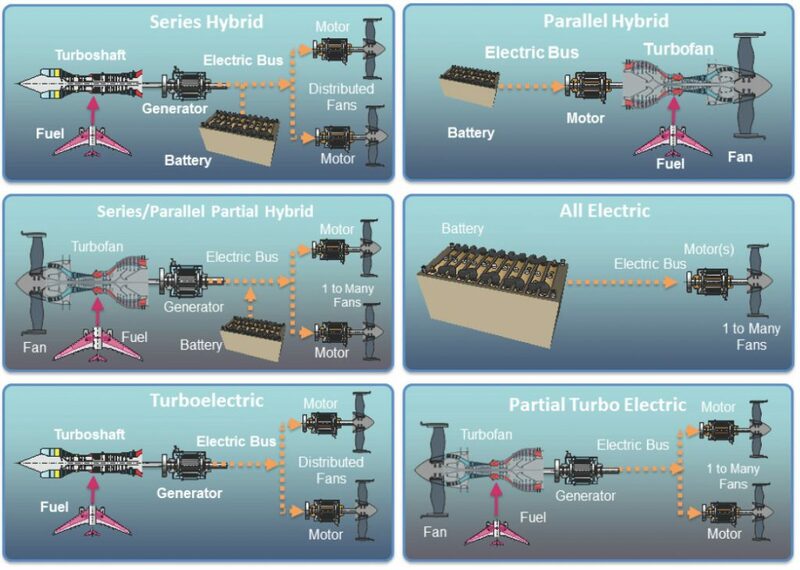 According to Rolls-Royce the M250 hybrid power pack complements the 2.5MW system being developed for larger aircraft, including regional aviation, and is being tested with Airbus on the E-Fan X demonstrator platform. Rolls-Royce said it selected the M250 for the tests because of its maturity, power-density, ease of maintenance, and high reliability. In the past half-century, M250 variants have logged more than 250 million flight hours and nearly 33,000 M250 engines have been delivered to customers. This entry was posted in News and tagged aero, Hybrid, propulsion, Rolls, Rolls-Royce, system, tests. Bookmark the permalink.